Boy oh boy did I have an amazing time in Vietnam! First and foremost, did I lurrrrrrrve Pho! Pho is a Vietnamese broth, usually contains beef, noodles and some greens. And on the side you have Thai basil, coriander, bean sprouts and lemon/lime wedges. I usually had Pho with Vietnamese coffee. 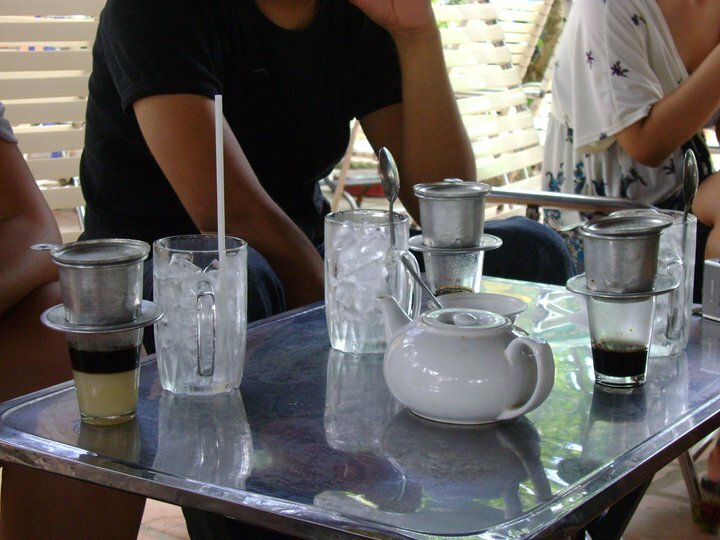 Vietnamese coffee is essentially filtered coffee with CONDENSE MILK. So good. Even better iced. Admittedly, I struggled with the language barrier in Vietnam. 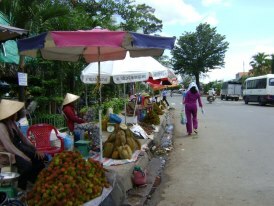 We often had to use hand signals to get around and even with a Vietnamese phrasebook- I had to resort to pointing at words in the phrasebook because I kept on failing miserably at pronouncing the words. 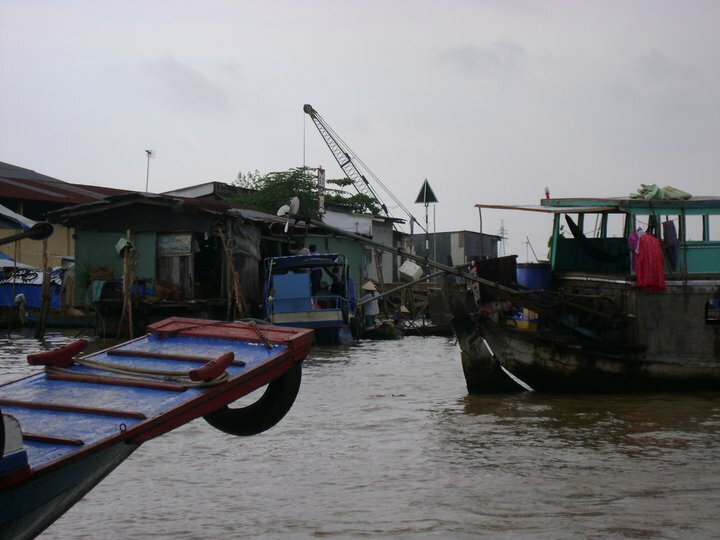 Here are some photos from our trip to Vietnam.